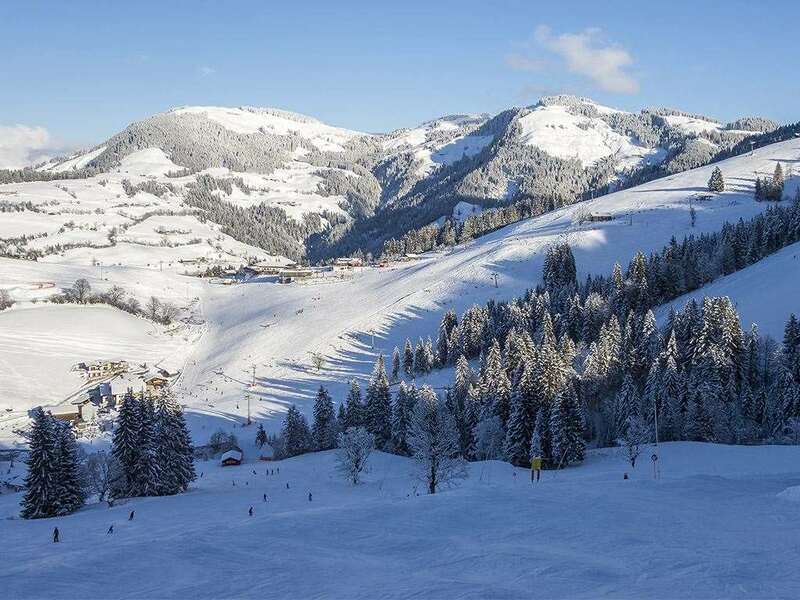 Westendorf is lucky to have been untouched by building development which adds to its charm. It is the ideal starting point for your day excursions to the many interesting places that surround Westendorf. Skier or non skier Winter World in Westendorf has something for everyone. 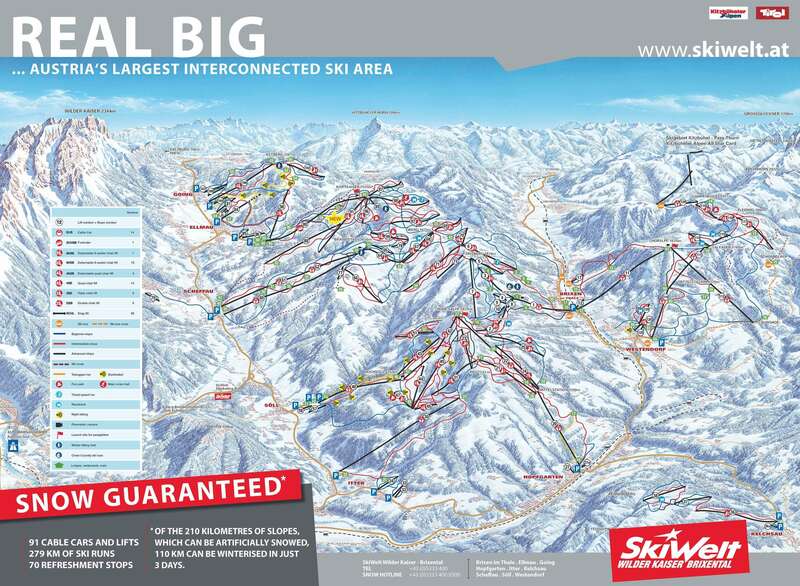 For the beginner and intermediate there are three ski schools to choose from, all offering a high standard of instruction, at the same time making your holiday fun and exciting and one to remember. For the more advanced skiers Westendorf has some challenging off piste skiing. Visitors return year after year to experience the simple delights of this typical Tyrolean village and to enjoy plenty of après ski fun. In the evenings, the resort comes alive at many of the traditional and modern bars and inns. A selection of shops, banks, hairdresser; good choice of bars, restaurants, mountain huts, pubs and discos eg Gerry’s Inn, Moskito, Village Pub, Wunderbar, Bruchstall, Ins Moment bar at Jakobwirt; Kibo bar; Taverne and live music at the Mesnerkeller. Innsbruck, Salzburg and Munich are the closest airports to resort and are accessible via bus transfer or a few hours care drive away. My first snow vacation was in Westendorf. What an amazing and memorable quaint little village this was. There is plenty to see and experience. What a fabulous resort! I’ve gotta go again ! !